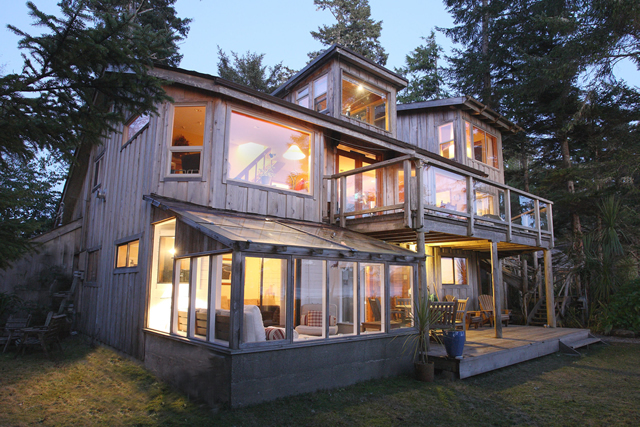 Ocean Breeze Suite - Private oceanfront accommodation on Chesterman Beach in Tofino, BC. 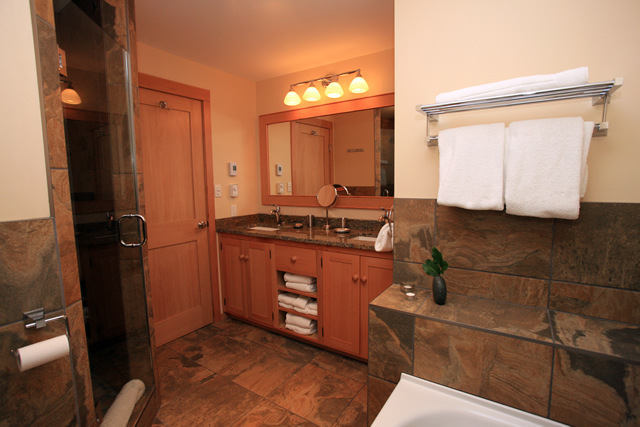 Our two bedroom Ocean Breeze Suite is a spacious Tofino accommodation perfect for your home away from home holiday. The fully equipped kitchen is perfect for creating your own meals to share with friends or family. The master bedroom faces the ocean and has a comfy queen bed. The second bedroom has a queen bed and single day bed can be added if the kids need their own sleeping arrangements. 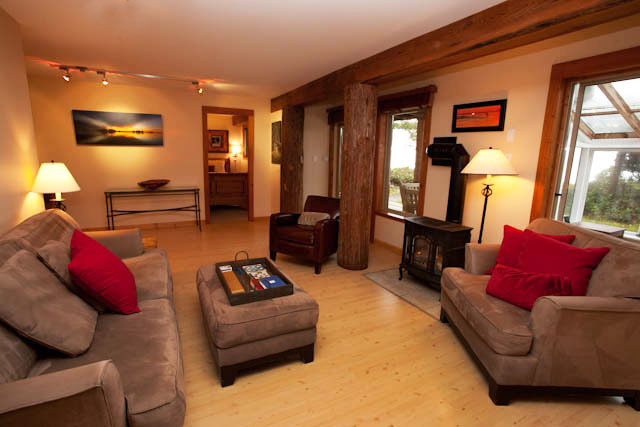 Other amenities include an oversized tub and seperate shower, a gas fireplace, dining area, living room with queen sofa bed, and a full private bath with heated floor. The large, ocean-facing deck provides a delightful outdoor dining area that doubles as the perfect surf-watching spot. 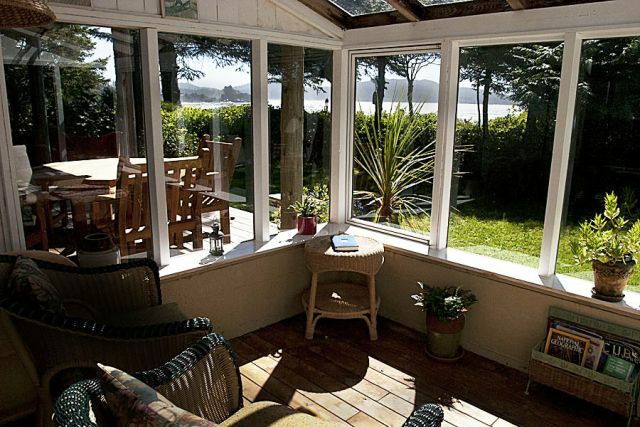 The glassed-in sun room also provides exceptional ocean views. 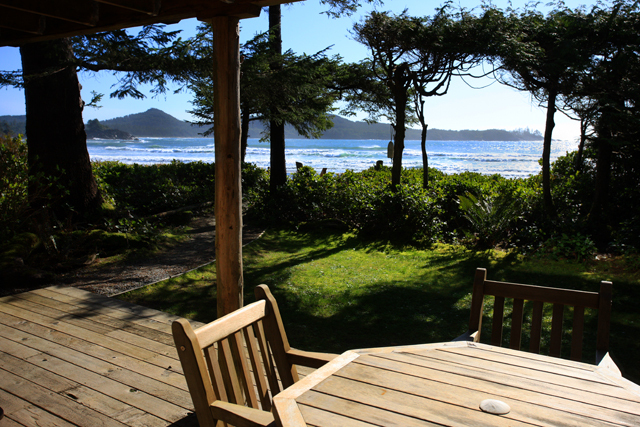 Visit our private oceanfront suite in Tofino for your next vacation getaway.